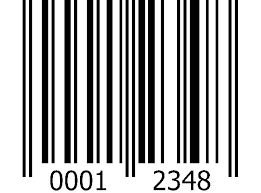 What is last number of this 2 Barcode? 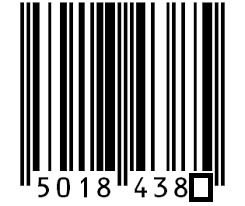 Add the digits at odd positions, then multiply by 3. Add the digits at even positions to your answer. 10 minus your result, modulo 10, is the check digit. Just by looking at previous numbers.